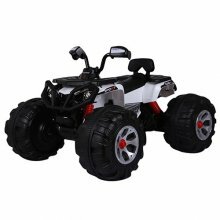 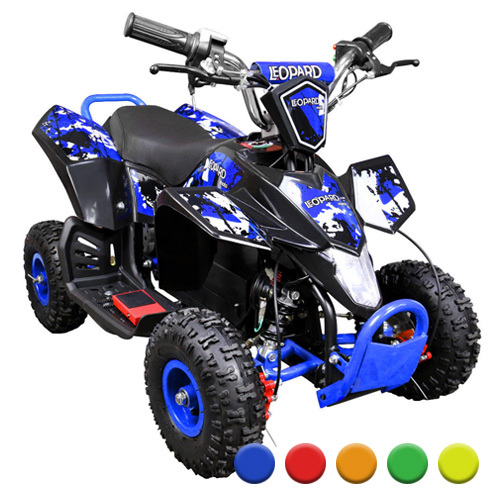 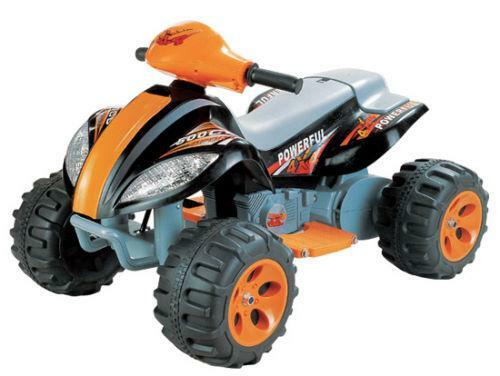 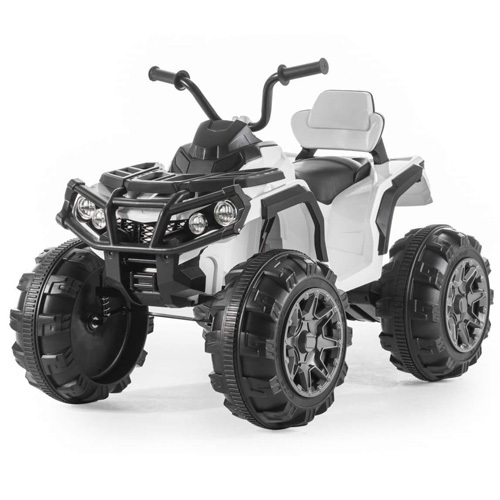 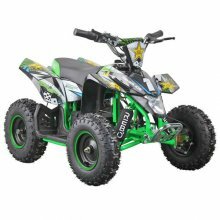 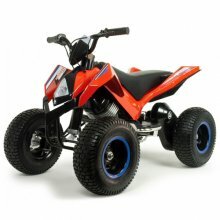 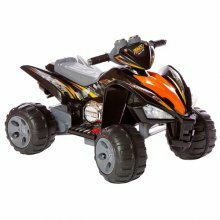 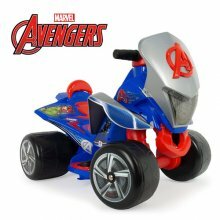 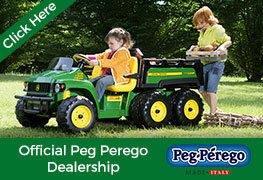 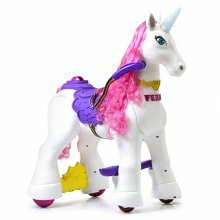 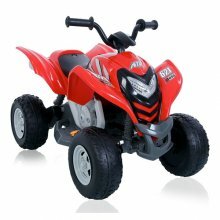 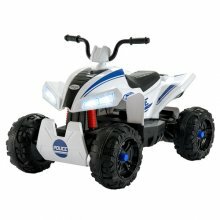 Kids Simply Love Crusing Around on Toy Electric Quad Bikes - Buy your Kids Electric Quad Online Today! 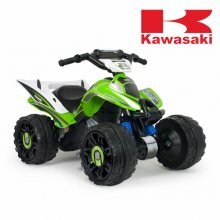 Order Your Injusa Kawasaki Kids 12v Electric Ride On Quad Bike If you are looking for adventure on 4 wheels, then it will be hard to beat the Injusa..
Order your Injusa Premium 24v Kids Electric Off Road Quad Bike This Injusa 24v battery powered off-road kids ATV is this years must have off road toy. 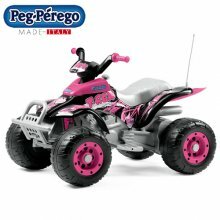 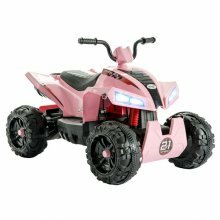 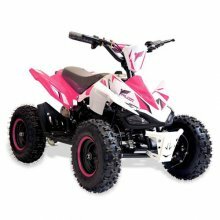 Order your Kids Pink 12v Sports Ride On Suspension Quad Bike This Kids Pink 12v Quad Bike with Suspension is a 12v electric ride on with a two speed..
Time to maximum fun all the time with the Italian Made Peg Perego Sportsman Kids Electric 6V Quad perfect for the very little ones. 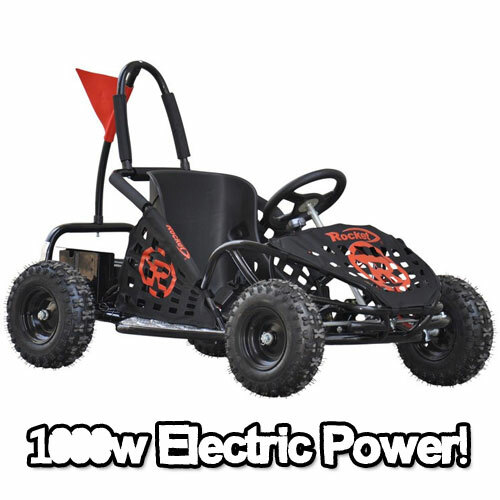 With enough power. 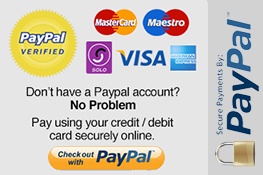 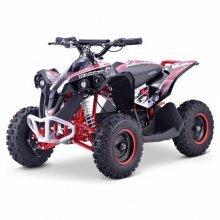 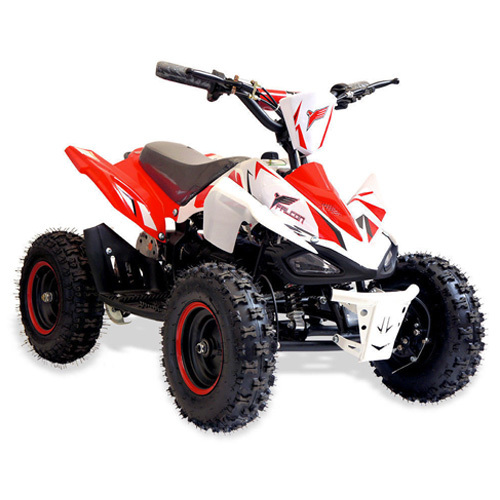 Order Your 36v Outback Kids ATV Off Road Quad Bike This is the new 36v Sporty Outback Kids Off Road Quad Bike. 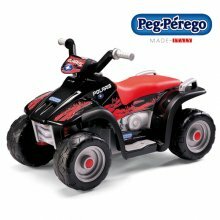 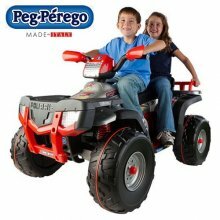 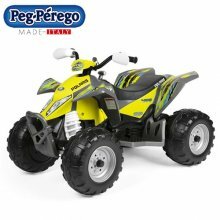 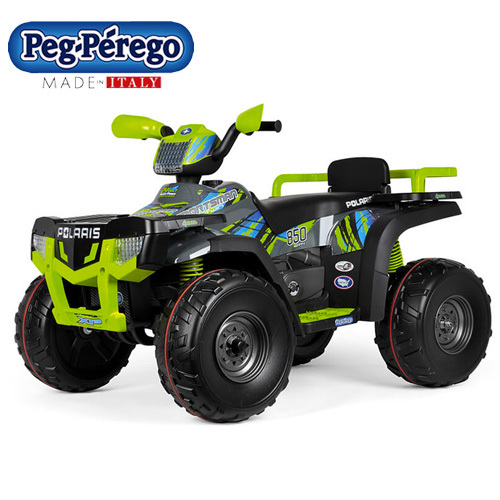 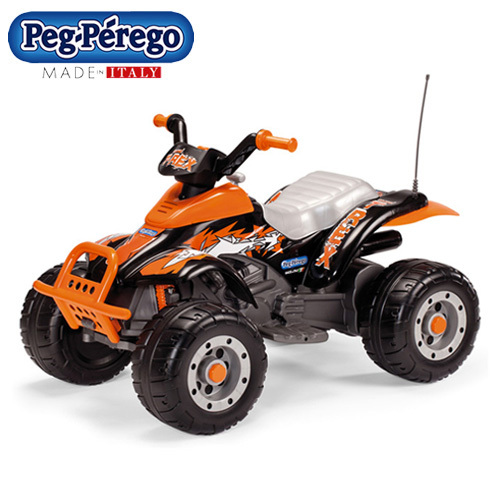 This teens electric quad is built for..
Order Your Italian Made Peg Perego Premium 2 Seater 24v Kids Quad Bike Now The Peg Perego Premium 2 Seater 24v Kids Quad Bike is the most powerful of. 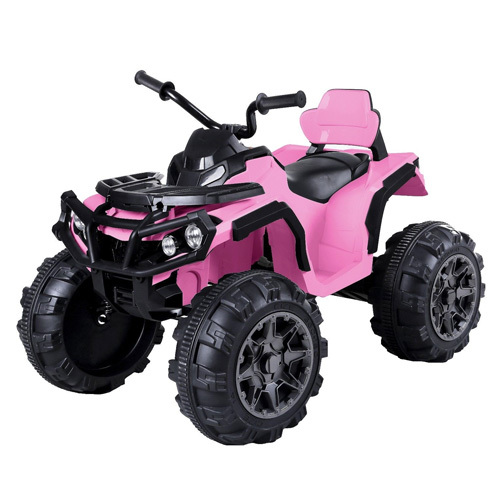 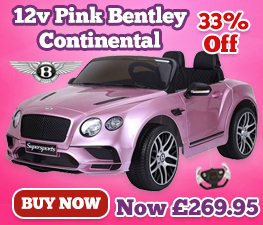 Order Your 36v 800w Speed Restriction Kids Pink Quad Bike The 36v 800w Parental Speed Control Kids Off Road Quad Bike allows you to take full control. 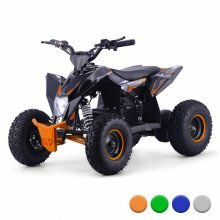 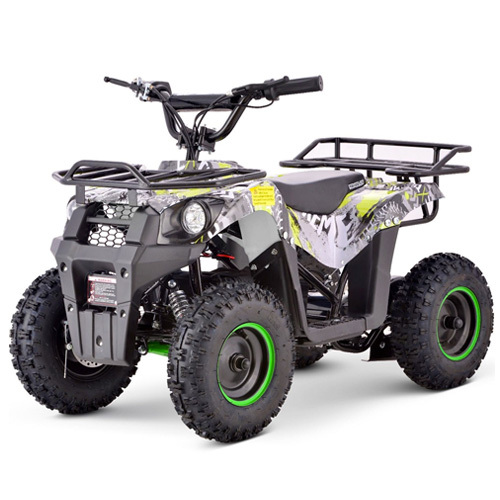 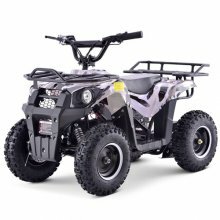 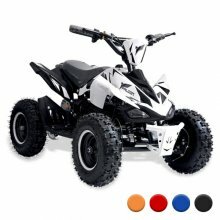 Order Your 2018 36v Full Suspension 1000w Kids Off Road Black Quad Bike This year we are proud to bring you a brand new 36v Kids Off Road quad, with..